drivingandlife: WHO'S CALLING THE SHOTS ON DRIVER-LESS CARS? 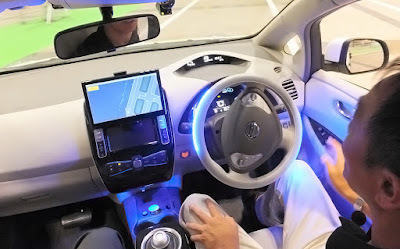 The whole issue of driver-less cars, makes me truly concerned about the future of personal mobility. Not just the loss of independence because of the shared nature of future transport concepts, but the real cost of paying for the transition to autonomous cars and the infrastructure needed to support it. Who's in command, really? 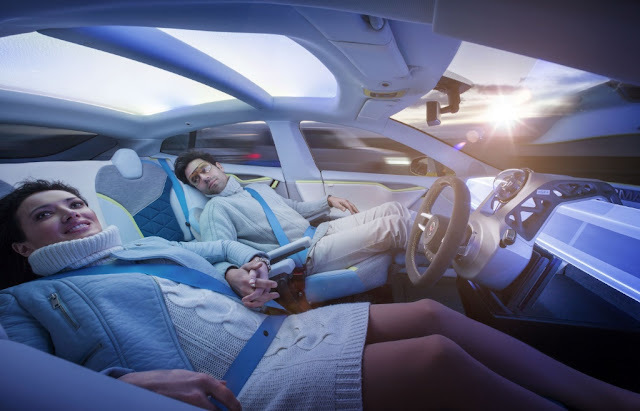 Who will pay for the massive changes needed to accommodate autonomous cars? The fear of hacking into the massive Broadband network that will be needed to support the autonmous systems? I could not do this subject justice in the same methodical manner as a website called The Atlantic CityLab; so rather then plagurise the post, or try to re-write it, and publish it with a clear conscience, I figure the best way for you to read these important insights on the subject is to offer you a link to the website. The column is thought-provoking, insightful and canvasses all of the issues surrounding the subject. One important issue stands out for me - everyone I ask about driver-less cars does not want a part of it, at all. 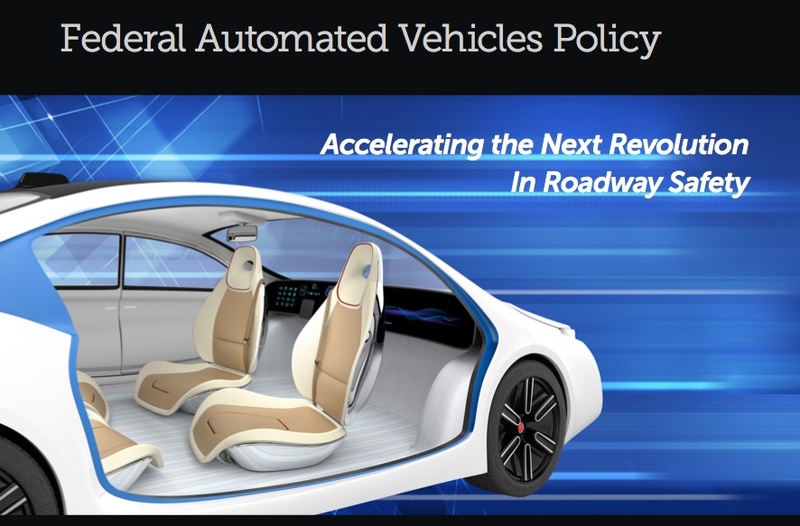 Maybe a few idiot Greenies, and people who know little about how governments pay for infrastructure (hey, maybe they're the same group) will welcome driverless cars. But I fear the auto industry and governments are moving too quickly towards an outcome most people don't seem to think is necessary, or what they want to take care of mobility in the future. Read this, and weep. I fear we are not in charge of our future. It's accelerating out of our reach and control.